Philadelphia personal trainer > Blog > Blog > Uncategorized > How Many Calories do I need? 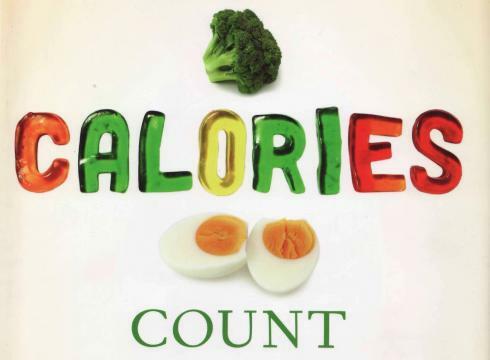 How Many Calories do I need Per Day according to Dr. Phil Nicolaou, Philadelphia in home personal trainer! 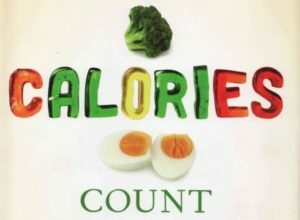 What is the ideal calorie count per day? I know there are many variables, but is there a formula based on calorie intake, body fat and calories burned? I just cut 500 calories a day. My calorie intake is now 1600. How low can you safely go? Are you confused about how much to eat, and when? There is a lot of mis information out there! Ask Dr. Phil Nicolaou, Philadelphia In home personal trainer and Nationally certified weight loss coach and nutritionist. Thank you for the good question. You are safe at 1,600 calories/day. BUT, Please be cautious about your calorie intake. Low calorie or low carbohydrate intake over a long period of time can lead to serious medical and health problems. Need more specific information, feel free to contact Philadelphia in home personal trainer and nutrition specialist Dr. Phil Nicolaou! For example: Karen Carpenter, who suffered from Anorexia for years actually died from Ketosis. Ketosis is caused by very low carbohydrate or calorie consumption. Her Ketosis destroyed many of her internal organs, including her heart! There is a way to go low carb, but do so while being safe, need more specific information, contact Dr. Phil Nicolaou., Philadelphia in home personal trainer today! I am admittedly more conservative than some medical experts, I do not recommend you go below 1,500 calories/day without a doctor’s supervision. Even at 1,500 calories/day, you should be consuming the most nutrient dense foods: Fruits, Vegetables & complete proteins. A more specific way to determine calories YOU need as an individual is configuring your age, height and activity level. Then I take into account your exercise and then I cna give you precise calories you need per day. Proteins, fats and carbs. Allow Dr. Phil Nicolaou, Philadelphia in home personal trainer, nutrition coach and weight loss specialist to help you attain your weight loss goals!